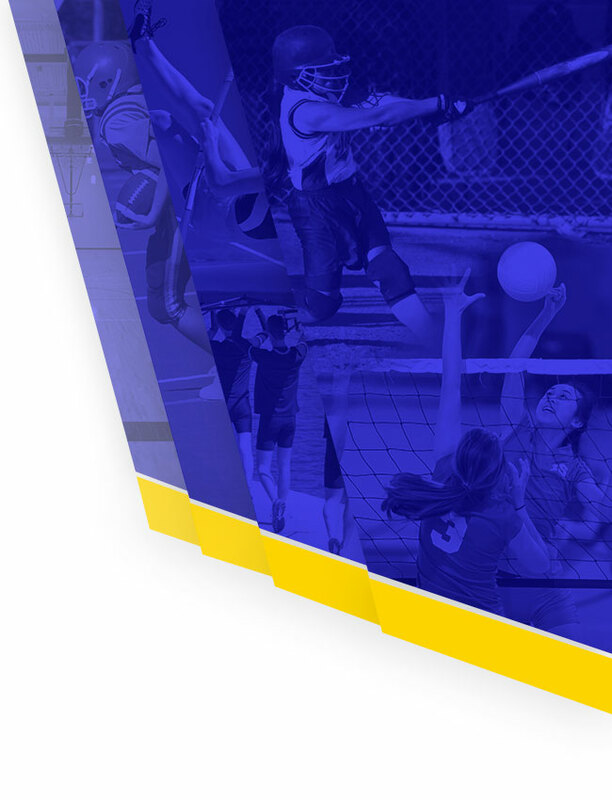 The Kearsley Varsity Girls opened the season with a double match on Saturday, December 1st and the 2nd match of the season turned out to be an exciting match against Brandon. 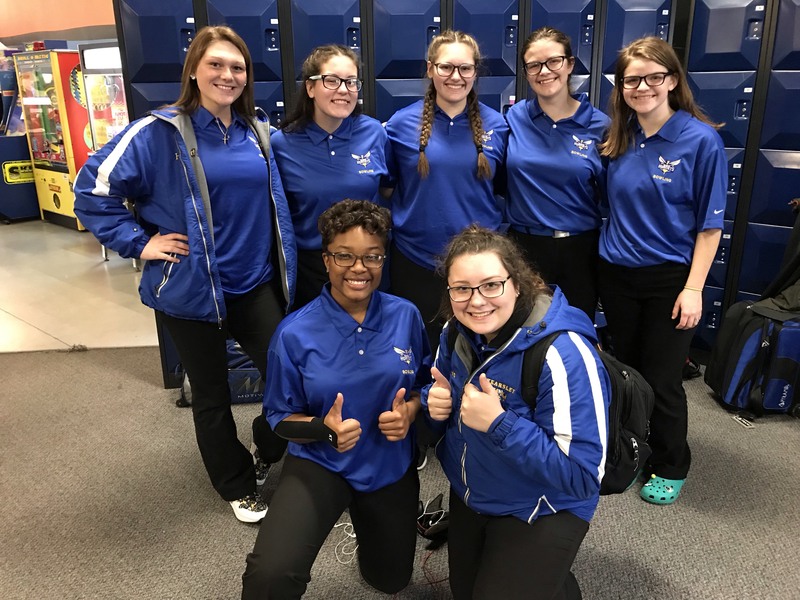 The Kearsley girls opened the match with a 238 Baker game and then followed that up with a 140 Baker game as Brandon had Baker games of 107 & 104 and Kearsley took a 10-0 lead into the individual games. In the first individual game the excitement was brewing as anchor bowler Imari Blond was stinging strikes, she started the game with the first 9 strikes before an 8 count stopped her in the 10th frame as she finished with a 278 game and the team had an 1105 actual the first game. The 1105 game would have been the 5th highest girls game in the state last year and the girls did it in the 2nd match of the season. They followed up the 1105 actual with a 951 actual the last game. The total final pinfall for the match was Kearsley 2434 to Brandon 1530 and the final score was 30 to 0 in favor of Kearsley. 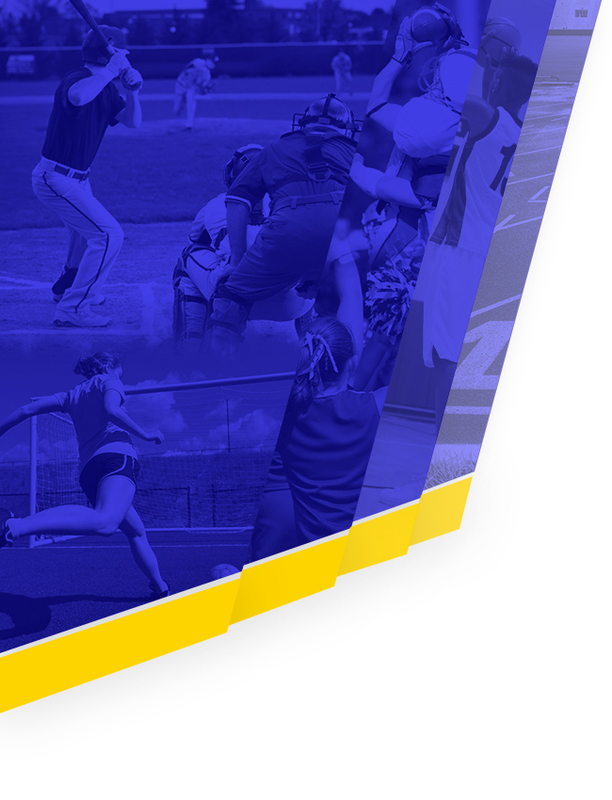 Scores for the Kearsley girls were: Emilea Sturk 213 and 170, Allison Eible 209, Megan Timm 172, Alexis Roof 233 and 185, Imari Blond 278 and 216, Hannah Simms 183, and Samantha Timm 197. High Scores for Brandon were Sarah Andrus 176 and Cara Davis 167. The Kearsley girls are now 2-0 on the season and will compete in the Baker Kick Off Tournament tomorrow (Sunday) at Royal Scot Lanes in Lansing starting at 9am.